It’s been a few years since Apple launched the Apple TV Store and now it’s already populated by a great number of apps and games. In fact, if you just got an Apple TV and would like to get your hands on some of the best apple tv 4th generation apps, then look no further. This is the only place where you can find amazing apps for free or for just a few dollars. With that in mind, in the paragraphs below we’ll review some of the best apps you need to absolutely install on your Apple TV right away! The Apple TV has great potential for gamers and it’s no wonder why there are so many gaming geared apps available for it. 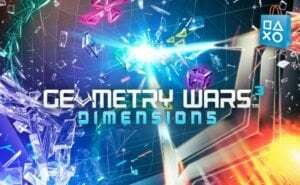 Geometry Wars 3: Dimensions Evolved is by far one of the first games you should play on your Apple TV. With its amazing three dimensional vector graphics and awesome electronica soundtrack, this shooter will keep you up for days. What’s great about it is that you can also play it on other iOS devices. With Geometry Wars the fun never stops no matter where you are. You can easily have your saved games uploaded to the cloud so you can therefore play the game wherever and whenever you want. If you like to play more relaxing games, then State of Play’s Lumino City will blow you away. Excellent gameplay, a jaw-dropping visual style and a dreamy soundtrack make this an irresistible title. Unlike other games these days, Lumino City was made with motors, lights, cards, and paper. The backdrops are ultra realistic and overall the game is extremely exciting, creative, and fun to play. You play as Lumi, a little girl whose grandfather was kidnapped and now she has to find him at all cost. Overall, this is a great game and given the fact you can also play it on iOS devices makes it even better! Shoot The Zombirds is a classic iOS shooter that will make for a great experience if you play it at night or on Halloween. The game is available on tvOS for a very modest price, so there’s no reason why you shouldn’t get it. Better yet, it looks gorgeous on larger screens and works on both tvOS and iOS devices. In Shoot The Zombirds you play as pumpkin header archer who needs to do his best to make sure that his baby pumpkins are protected from the spooky birds flying around them. Of course as you may have gauged, you need to practice your archery skills. It will take a while until you get used to the controls. Other than that, this is no doubt a game you absolutely need to try! Do you want to get in shape, but don’t really want to leave the living room? Well then, it sounds like you need to get your hands on Roman Shevtsov’s 7 Minute TV Workout. As the name suggests, this is an app that basically helps you get back in shape. 7 Minute TV Workout helps you cycle through twelve exercises that they claim to be scientifically proven. By the end of the workout, you’ll have lost quite a few calories. The app includes explanations for each workout, how it helps you get in shape, its benefits etc. You also get a Progress Calendar that allows you to see how much impact your workouts have had on your body since you started training. 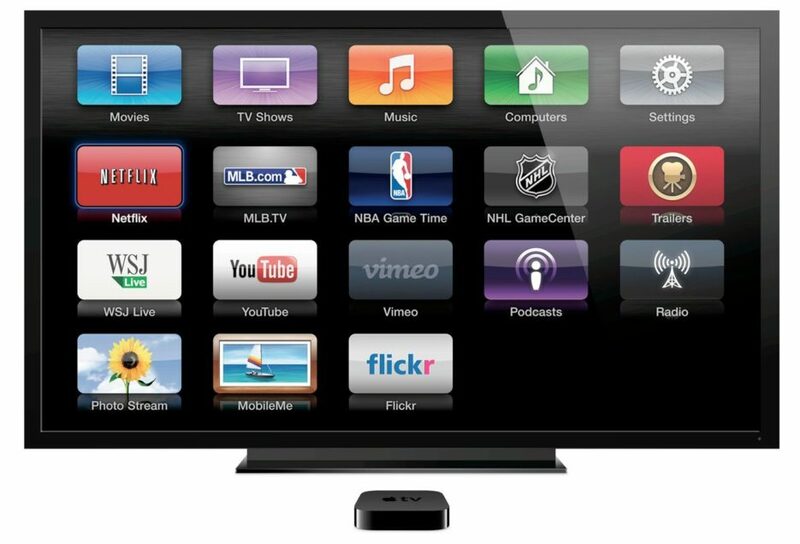 There aren’t too many apps of the kind available on the Apple TV. 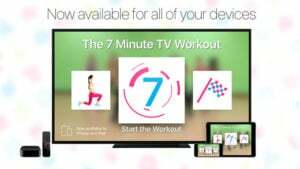 However, 7 Minute TV Workout is breaking the ice by helping people get in shape from the comfort of their own home. 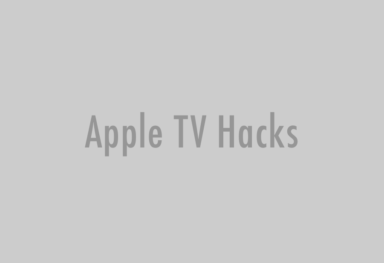 As you may already know, this is by far one of the best apps you can use with your Apple TV to access millions of videos, movies, TV shows, you name it. On day 1, the app looks a bit underdeveloped, yet over time it’s certainly going to include pretty much every other feature currently available on other platforms. Excellent gameplay and jaw-dropping production values make this action filled game a must for any gamer. What stands out about it is that you can only play it by using the Siri Remote. All you have to do is control the interactions, punches, and jumps in order to complete each area and advance to the next. If you want, then you can even use an analog stick or D-pad to gain control of Rayman’s movements. If we are to judge by looks alone, this title looks very much like a console game. Just keep in mind that if you want to play it, you can only play it on the Apple TV. Rayman Adventures has been exclusively released for the tvOS platform. Ever since it was released on the iOS, JetPack Joyride has seen great support and updates. 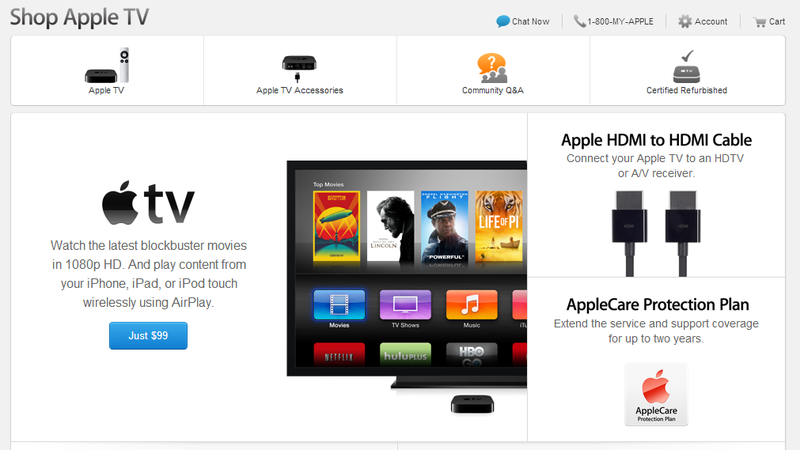 In fact, the Apple TV version is probably the best so far. When you first start playing the game, you’ll start to slowly appreciate the soundtrack which in our opinion is excellent. For this purpose you’d better have some good quality TV speakers or maybe some good headphones. With a Back to the Future theme, JetPack Joyride lets you live your Delorean fantasies and step into a world where adventure and fun is your only cup of tea. If we judge it by interface alone, YouTube on the Apple TV is visually sparing. On the other hand, it’s packed with free and high quality video content. While in the early days of YouTube there wasn’t too much content to enjoy, things have now changed dramatically. In fact, there’s a lot of professional content you can watch on the platform. From movies to professional quality videos, YouTube is certainly an app that you definitely need to install on your Apple TV. Are you into car games? 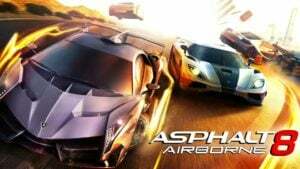 If the answer is yes, then you have to give Asphalt 8: Airborne a shot. Developed by Gameloft, this is a sharp looking 3D driving game that you can enjoy playing on your Apple TV. The game not only looks great, but also has an impressive soundtrack, a lot of unlockable content, and it’s overall very fun to play. What we didn’t quite like about it are the long loading times. If you’re willing to put up with that, then Asphalt 8: Airborne is definitely a keeper! These are the top Apple TV apps you should download on your Apple TV 4th generation. Try them and don’t forget to let us know more about your favorite one in the comment section below!